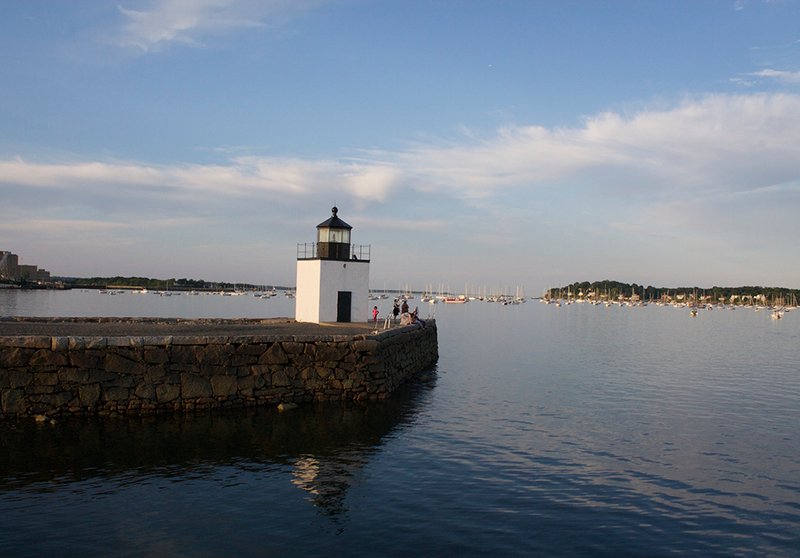 Salem Sound is home to five historic lighthouses that here at Mahi, we're lucky enough to get to see on a daily basis. A few can be seen by land, but, in our opinion, the best way to see them is the way they were intended - from the water. On all of our cruises you'll get a chance to spot at least two or three, but if you want your fill, our Narrated Sightseeing Cruise in the summer and our Lighthouse & Foliage Cruise in the fall get you up close and personal with all five. So what are these lighthouses that you might see? Salem Sound is rife with history, and these five lighthouses have their share of stories to tell. Join us for a narrated tour to learn more about each site, the storied coastline and a few of the mariners tales that go along with them. Remember, our Narrated Sightseeing and Lighthouse & Foliage cruises are fully-narrated, and our Daily Afternoon Cruise is partially narrated. Have a specific question? Feel free to ask! Our Captains and Crew probably know the answer, and if they don't they will be sure to find out for you.